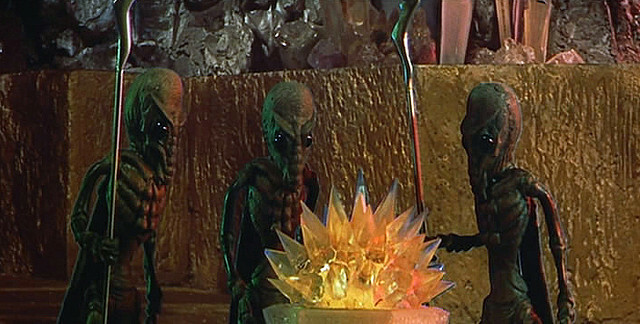 RAY HARRYHAUSEN CLASSIC SCI-FI DOUBLE BILL! 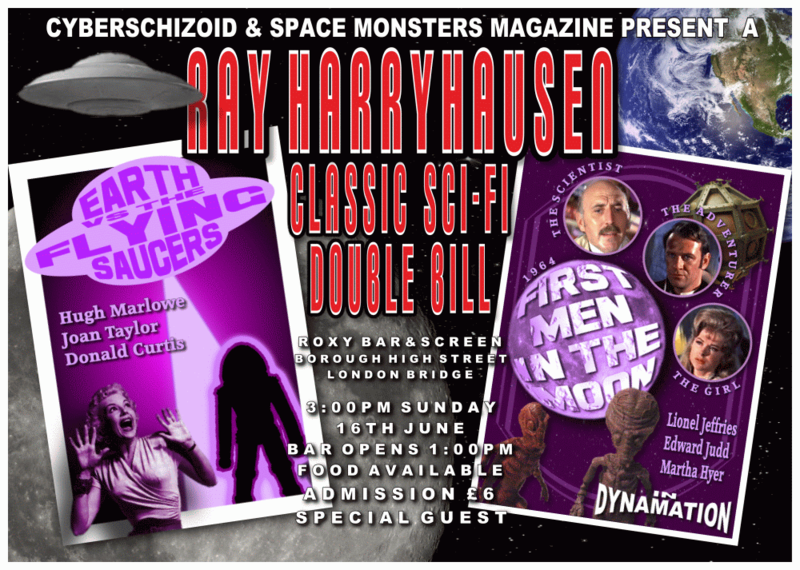 Cyberschizoid and Space Monsters Magazine present an afternoon of classic science-fiction movies at one of London’s premiere boutique cinema venues featuring the iconic stop-motion animation of Ray Harryhausen! * Tickets on sale now from We Got Tickets! 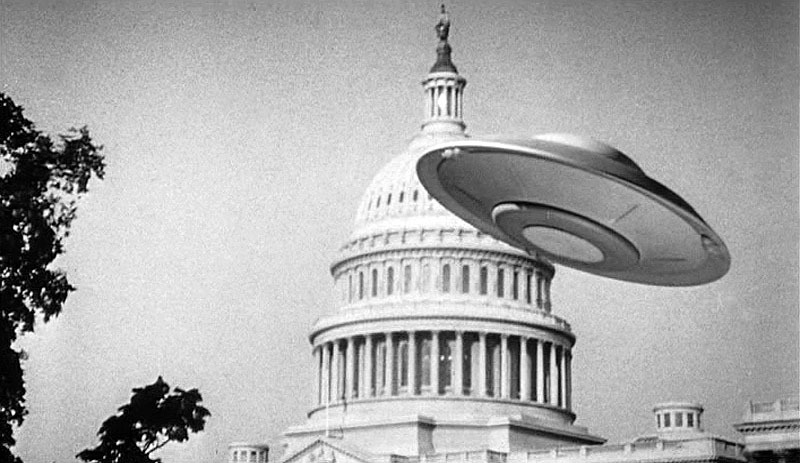 EARTH VS THE FLYING SAUCERS (1956) – Warning! Take cover! See cities destroyed by UFO’s! 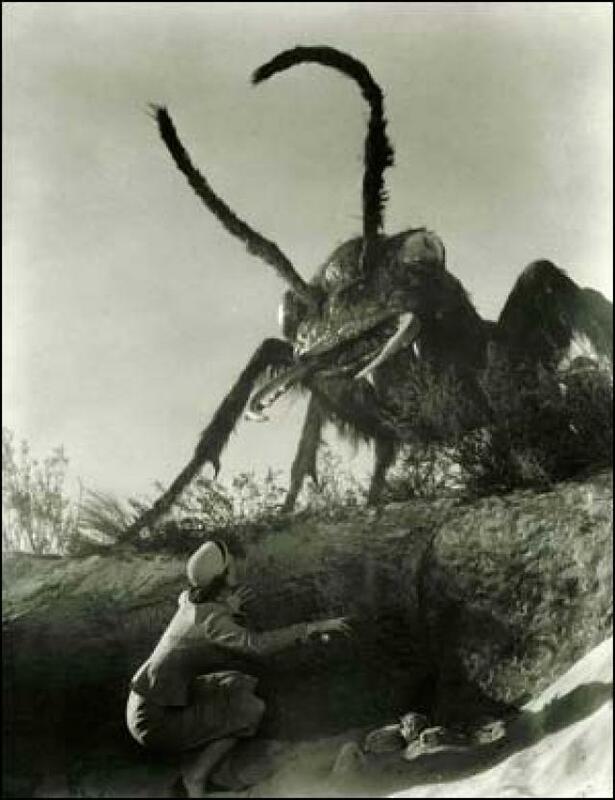 An exciting fifties sci-fi classic with eye-popping special effects. 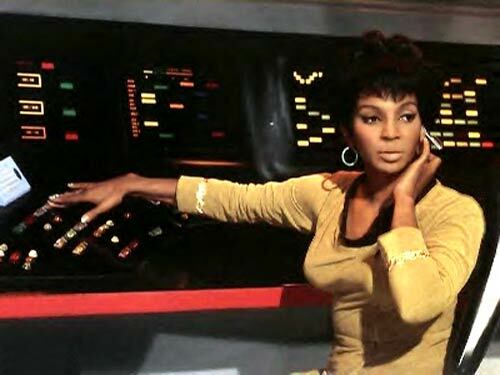 FIRST MEN IN THE MOON (1964) – Light-hearted British science-fiction film based on the classic H.G. Wells novel. 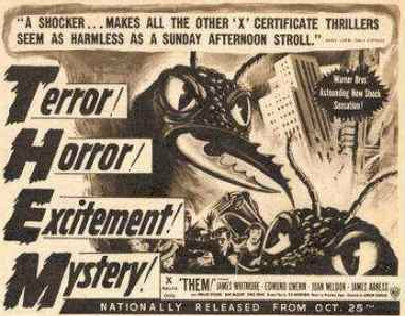 Remember those halcyon days when BBC2 would air regular Saturday night horror double bills and classic sci-fi movie seasons every week on television? Now you can experience the thrill of rocket ships, space monsters and alien invasions in the comfort of the coolest cinema in town! ADVERTISE IN ISSUE ONE OF “SPACE MONSTERS” – THE NEW MAGAZINE OF CLASSIC SCI-FI AND MONSTER MOVIES! 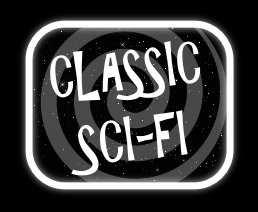 Space Monsters is a brand new publication dedicated to classic sci-fi, fantasy and monsters in movies and television from the black and white silent era through to the colourful early eighties! 80 black and white A5 pages with full colour front and back covers packed with the very best movies and TV shows from a bygone era. Featuring features, reviews and artwork from many of the same cast and crew of popular classic horror magazine We Belong Dead, classic horror and sci-fi fans are going to love Space Monsters Magazine! 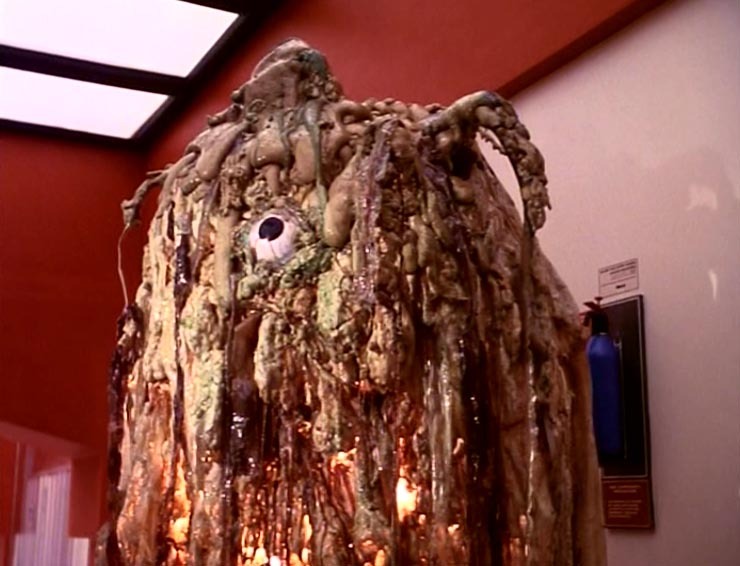 To advertise in Space Monsters issue one, email your ad image to cyberschizoid@yahoo.co.uk using “SPACE MONSTERS AD” as the subject heading. Provide your own ads or we can design them for you at no extra cost. 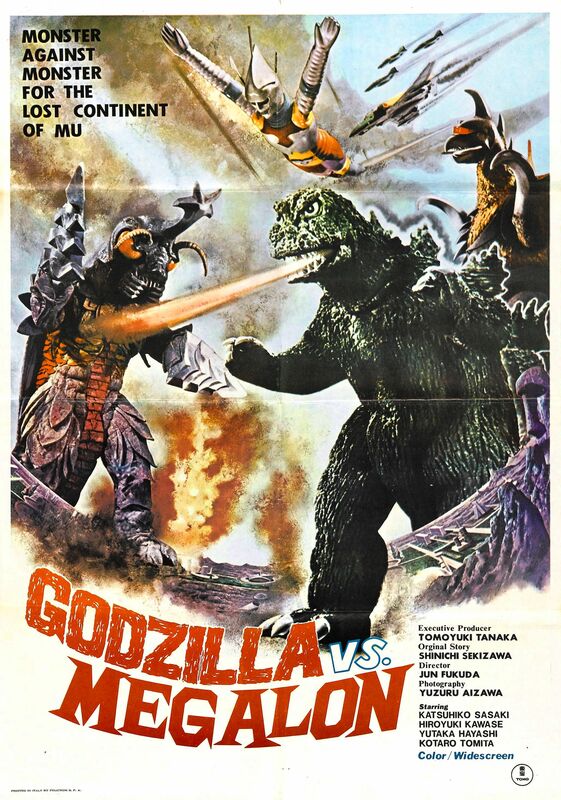 Payment in advance via Paypal and Space Monsters Magazine has the right to reject ads. SPECIAL OFFER! For every ad placed in Space Monsters Magazine issue one, you will also receive a free advertising feature on the Space Monsters website as well as on the News From The Crypt page on the Classic Horror Campaign website, reaching thousands of classic horror, sci-fi and monster movie fans! And lots, lots more!! 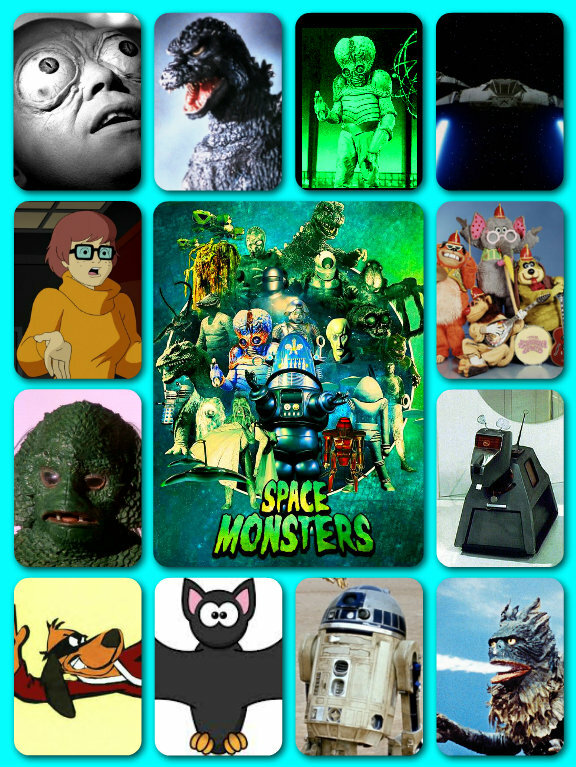 Space Monsters Magazine will be available in both print and digital editions.